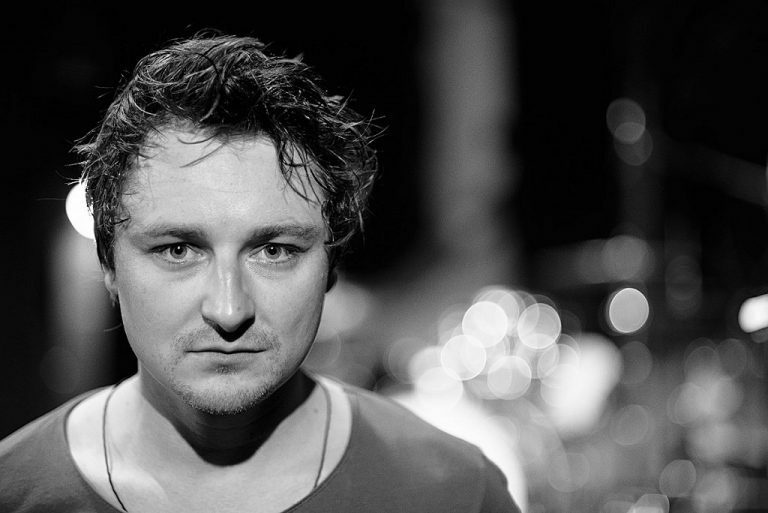 Drummer Benedikt Stehle's style is best described as ''deep pocket groove meets energetic musical energy''. He has lived in both New York and Los Angeles, participating in both of their music scenes. Since the age of 17, he has been a part of international studio productions, big tours, and TV shows for artists such as: Beth Hart, Barbara Tucker, Sandhy Sondoro, Della Miles, The Weather Girls, Drum Connection, Anastacia, Morten Harket (A-HA) and many more. Leandro Saint-Hill Montejo was born in Camagüey, Cuba. He began violin lessons at age 7 and, at 11 years of age, he began studying saxophone with prominent saxophone instructor, Maio Lombida. After graduating from the Jose White Music School, he began teaching in the music conservatory in Las Tunas. Leandro moved to HAMBURG in 1994. His special, funky sound makes him a saxophone favourite on the latin-funk scene in Europe. 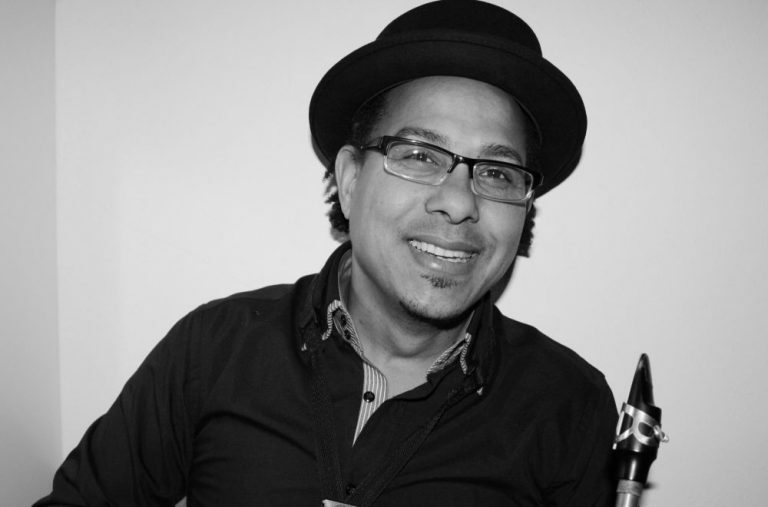 Saint-Hill currently works as a woodwinds player, vocalist & composer in his band "St-Hill & Colectivo". 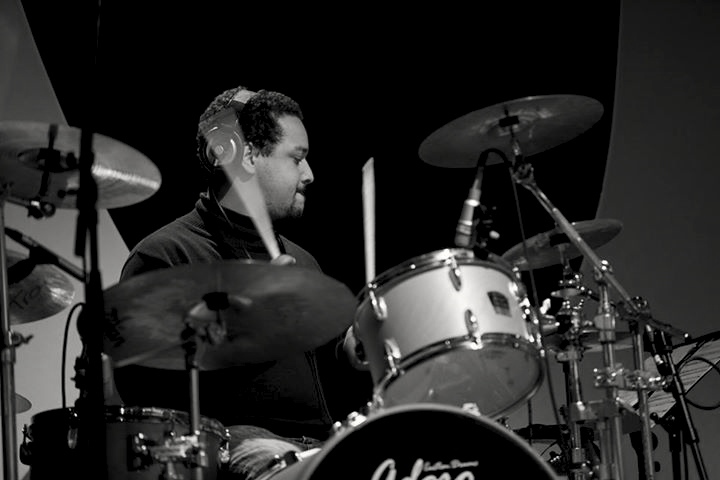 He received a Grammy Nomination for his performance with Omar Sosa live recording of his album, "Across the Divide" at the Blue Note in 2008. Today he is member of: Omar Sosa Quintet, 4to Chanchullo, T. Martinez & The Cuban Power, and "HOPE" musical band. HE has also performed or recorded with the artist Patrice, G. Rubalcaba, and, of course, on Daniel Dodd-Ellis & Band's debut EP. Drummer Michael Grimm hails from Hamburg, Germany. He discovered his passion for drums at 18 and, soon after, began playing djembe and drums in his mother's afro-soul band. His early band experience also includes a high school band with Jennifer Kiek, today known as Y'Akoto. Michaels went on to play on tours with acclaimed reggae singer, Pat Curvin and reggae-soul singer, Nneka. As of 2009, he is also permanent member of performer Samy Deluxe's band and tours regularly with him throughout Germany. 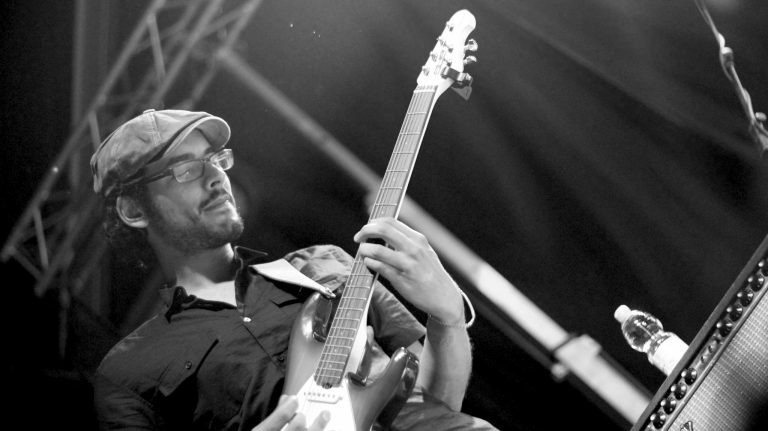 Guitarist Moe Khaled Hassan, is an absolute natural. Having received his first guitar at the age of ten, the instrument instantly became his life-long passion. In addition to performance, Moe has opened a very popular guitar workshop in the heart of Berlin. 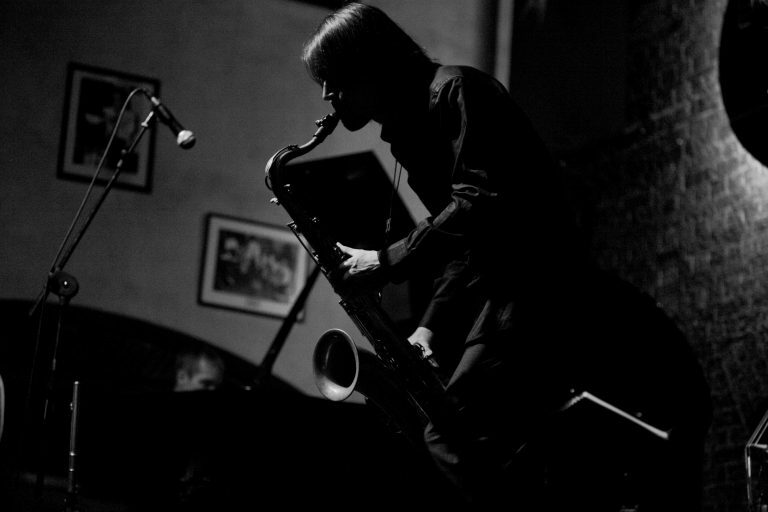 He also has played in several live bands and on numerous professional studio productions. Regardless if rock, soul, blues or funk, Moe is a highly versatile musician. Versatile bass player, Daniel Thieme, joined the band in it's original formation. Since then, he has shared functions as band leader and mixing engineer on the band's first EP in 2008. 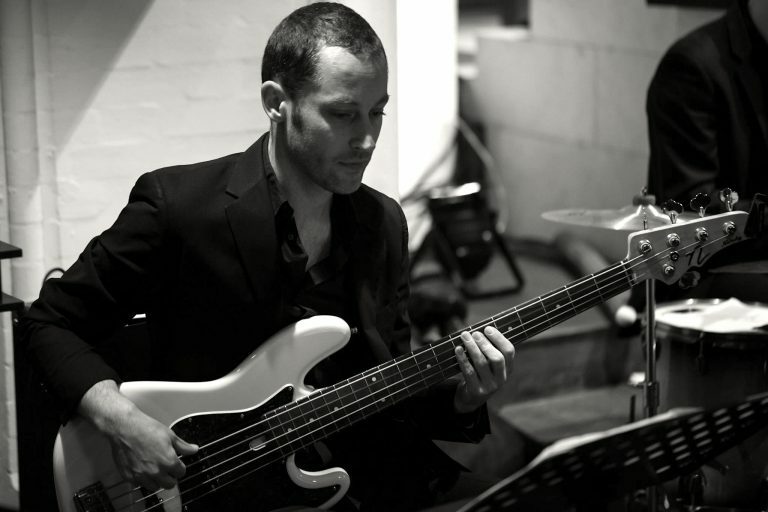 Not only is he a skilled funk and upright bass player, but Daniel is also a talented classical contrabassist and a regular background vocalist for live shows. Trained at Hamburg's Hochschule für Musik and the prestigious Berklee College of Music in Boston, Daniel has performed in the pit orchestras of Hamburgs hit musicals, "The Lion King", "Dance of the Vampires", "Dirty Dancing", and "Ich War Noch Niemals in New York". He regularly plays for the Hamburg Kammeroper and the Operettenhaus. Daniel has also been a member of the successful Arabian band, The Shibly Band, since 1998. In 2011, he released his first solo CD, "Morphosis". After finishing his saxophone studies, Fox moved to Southeast Asia. In Shanghai he helped to establish the young jazz scene with numerous concerts at festivals and clubs. He frequently traveled to the Indian subcontinent to study classical south Indian music, play tours, and work in various cross-cultural collaborations. Since 2008, Berlin has provided a home base. Concert tours have taken Fox to all five continents, and to this day he has participated in a variety of radio and CD productions. 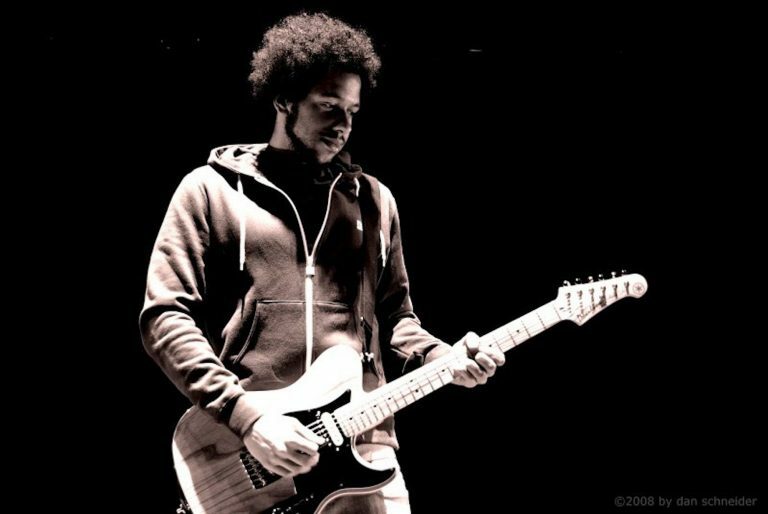 Marc Awounou studied Guitar and Sound Design at the renowned Pop Academy in Mannheim. Upon graduating, he became quickly engaged as a studio and live performer by well known pop and soul acts, such as Cee Lo Green, Sarah Brightman, Oceana, Nneka, Xavier Naidoo, Rosenstolz, Stefan Gwildis, Laith Aldeen, and many more. Marc has also performed in the live bands of national TV shows, such as X-Factor and Deutschland Sucht den Superstar (German "Idol") and appeared on television with Leona Lewis, Maria Mena, Jordin Sparks, and The Sugababes. 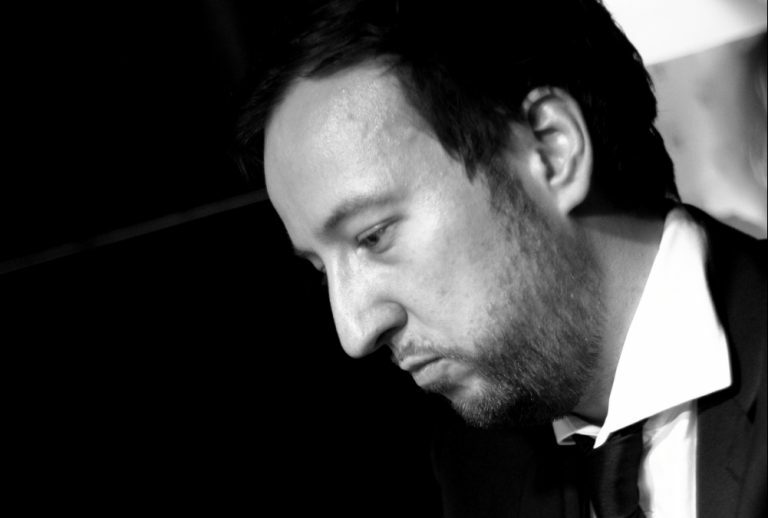 Pianist, Sebastian Bertram, studied Jazz & Pop Piano in Berlin. He has been involved in projects from piano/vocal duos to jazz big bands as well as from r&b and rock bands to symphonic pop orchestras. His credits include many studio and live performances as well as numerous TV shows. His versatility enabled him to work with artists such as Martha Reeves (Motown), Gypsy Kings, Precious Wilson (Eruption), Chima, Sarah Connor, Jennifer Rush, No Angels and many more.